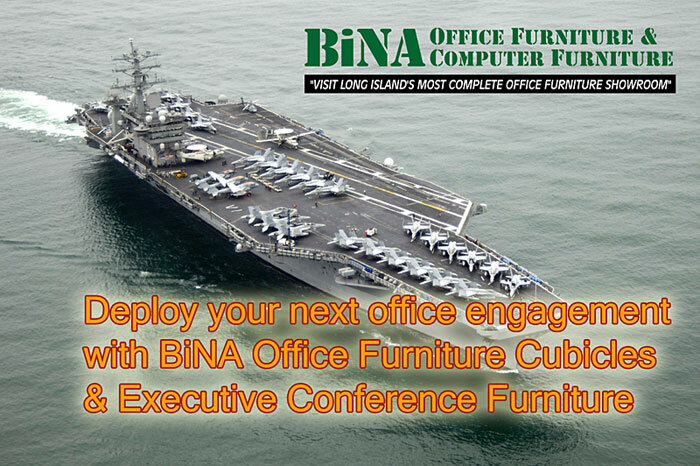 Steam into BiNA Office Furniture for the project help and products you need to master and command the business you operate. Browse our online arsenal of office furniture you need today and every day to make your business declare Victory! Visit our showroom for complete selection and details on every item we sell. 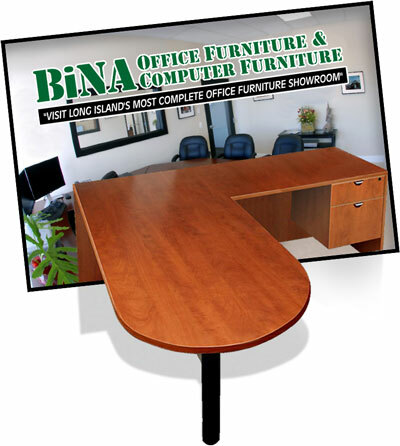 BiNA Office Furniture is the real deal! You can browse our site to get a sense for the broad variety and depth of selections, but that's just the beginning! We've got a huge showroom full of even more selections, options and styles for you to find, plus our highly experienced cadre of office furniture experts to assist you in putting together the right office you need at the budget you wish to keep.